Mac’s Pharmacy strives to be a partner to our local community and offer superior customer services that sets us apart. We focus on building strong, productive relationships to enable our community partners to better care for the people they serve on a daily basis. To help better serve our customers, we partner with other high performing pharmacies outside of our immediate location to help fulfill emergency requests for our customers located throughout the Southeast United States. 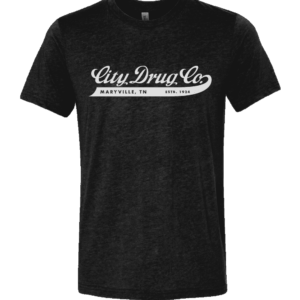 It’s important to us that we only create relationships with pharmacies that provide quality care and customer service. Because of our strong commitment to the community we live in, we seek out not-for-profit senior living communities to partner with and help them provide their residents with the best care possible. 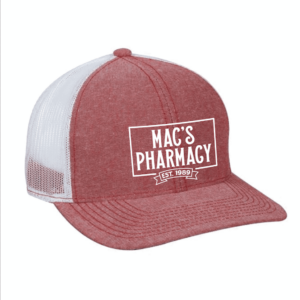 Are You Interested in Becoming a Mac’s Pharmacy Partner? Reach out to us today. We look forward to working with you!